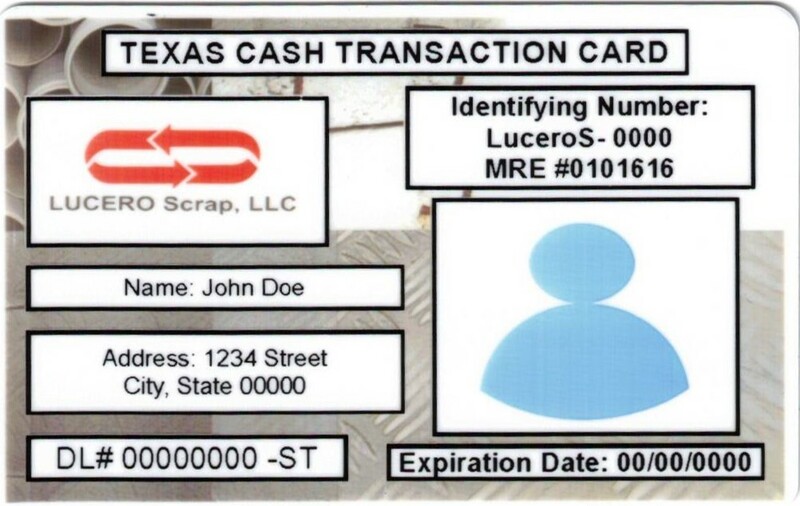 We pay cash, and yes we accept valid* Texas Cash Transaction Cards! Prices change frequently depending on the market. The prices can change from one day to the next, so give us a call and we will give you the best price we can whether it is a pound or a ton of metal!